Kochi: As the 3rd reach of Metro works have begun from Maharajas college – Jos junction, the city police authorities have chalked out an action plan for traffic diversion to facilitate Metro rail construction. 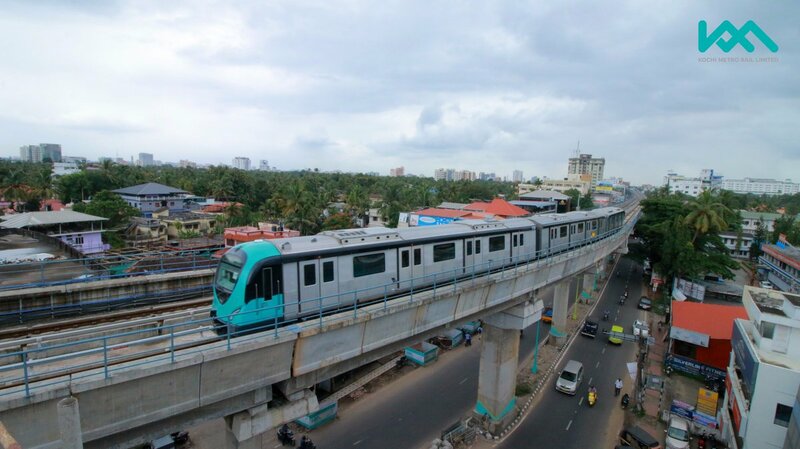 On Wednesday, a meeting of city police authorities & KMRL (Kochi Metro Rail Ltd.) officials held, discussed the plans which will be implemented only after Onam festival days. Being a busy & narrow junction, vehicles have to be diverted from Jos junction once the works are in full swing. Once, barricades are erected, the 4-lane traffic along the stretch will be reduced to 2-lane & vehicles will have to be diverted through Chittoor Road or other alternative routes. Traffic police authorities are hopeful of managing the diversion & rerouting of vehicles with ease. Construction works from Jos junction – Thykoodam is targeted to be completed by March 2019.